RunSwitch is excited to welcome Katie Holston to the team as an Account Coordinator! 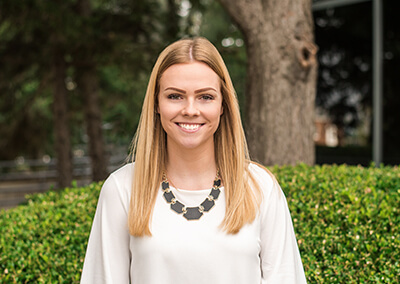 Katie interned at RunSwitch over the summer and did exceptional work for the firm’s clients. Katie graduated from the University of Louisville in May, earning a degree in Communication. Prior to graduation, Katie interned with Reset Strategies, where she executed branding and marketing strategies for various clients such as Big-O-Tires and Humana. She also served as an account services intern for Bisig Impact Group, assisting in production schedules, message development and the coordination of special events. Welcome to the RunSwitch team, Katie! For more information about RunSwitch PR, follow the firm on Twitter and Facebook.